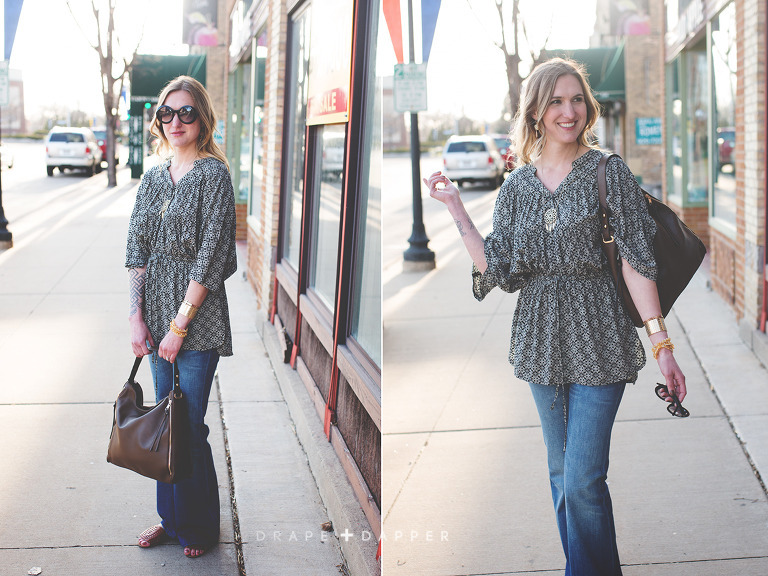 We channelled our inner boho vibes and collaborated with one of our local loves; Revival Boutique, in downtown Menasha. We have a major style crush on all the free-spirited festival looks that are fun + flowy + flirty! 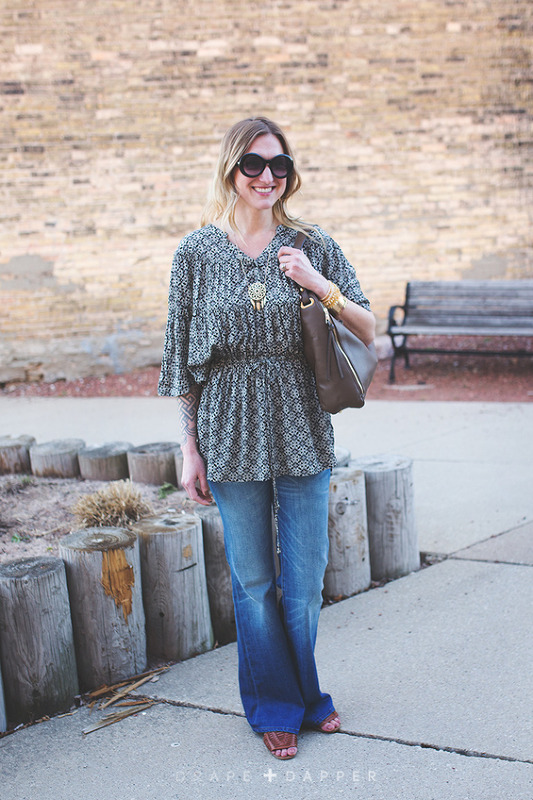 Better yet, the pieces are easy to style and layer for all seasons. Brooke, the lovely shop owner (pictured first in the series) has fabulous style and curates clothing that is fashion forward but also affordable! 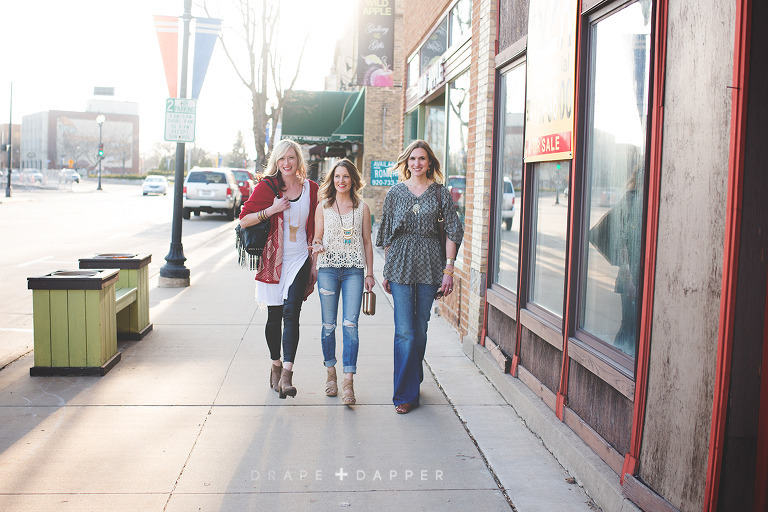 If you’re local, check out the Menasha and Waupaca boutique locations. Also coming soon, http://therevivalboutique.com/. So all you non locals can share the love.